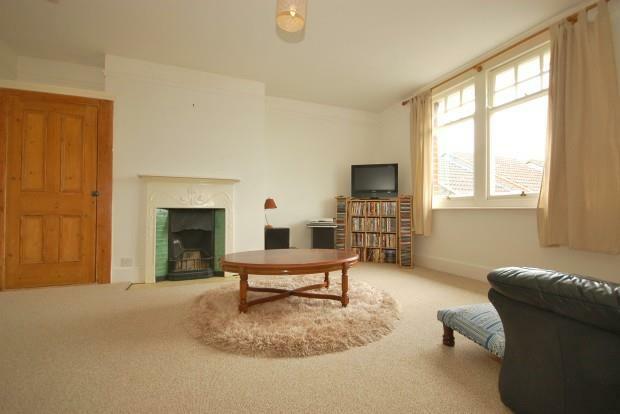 1 Bedroom Apartment To Rent in Uckfield for £875 per Calendar Month. A refurbished character apartment set in a quiet block on a no through road yet within easy reach of the town centre. The flat has been the subject of modernisation with a newly fitted bathroom, brand new carpets and redecoration throughout. The flat offers a light coloured kitchen with oak worktop, fitted oven and four ring hob, space for a full height fridge/freezer and space and plumbing for a washing machine. There is a good sized lounge with attractive feature fireplace and storage cupboard. The bedroom is a good size and leads to a newly fitted white bathroom suite comprising a corner bath with electric shower unit, sink with vanity unit, WC and storage cupboard . Unusually for properties of this type there is a rear garden and a garage. This apartment is conveniently located close to Uckfield town centre and within walking distance of the high street and railway station which has commuter services to London/London Bridge. The town has a wide range of amenities including two supermarkets, restaurants, historic cinema, library, local hospital, bus station and schooling for children of all ages including a community college. The coastal towns of Eastbourne and Brighton, the Royal Spa town of Tunbridge Wells, Gatwick airport and the M23/M25 motorways are all within a convenient driving distance.